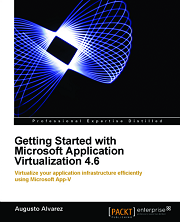 As I did for my first book, celebrating the publication of my second App-V book: Microsoft Application Virtualization Advanced Guide, I’m giving away a free paperback copy among my readers. 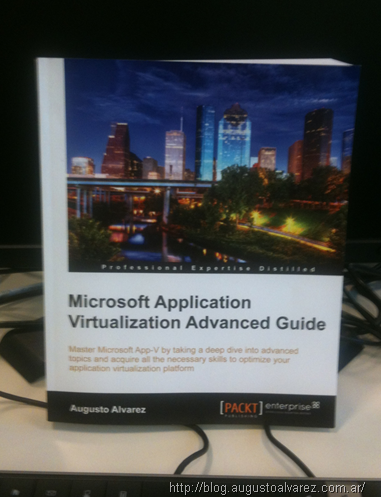 Email me at augusto@augustoalvarez.com.ar with the subject: “App-V Advanced Book”. Include in the email body your full name plus the address where you would like for us to send the copy. I’ll close up the contest on June 30 (2012, just in case). All the emails sent until that date will be included in the election, which will be completely random. 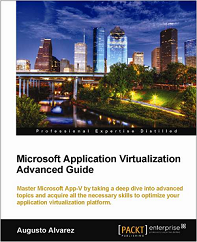 I’ll notify the winner in the following days and we’ll ship a free copy of “Microsoft Application Virtualization Advanced Guide”. Only one email by person will be included. Do not use different mail accounts to participate several times. 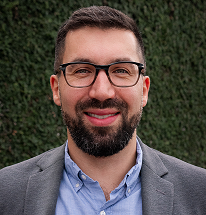 Emails that don’t include person’s full name and address will not be considered valid. We’ll cover the expenses regarding shipment but we are not responsible for extra fees or taxes other countries may include in the package. Please don’t send any email requesting exceptions to this contest (like asking for a digital copy of the book), I’m not allow to do any of those. Remember that the book is available in the following stores: Packt Publishing; Amazon.com; Amazon.co.uk; Barnes & Noble and Safari Books Online.